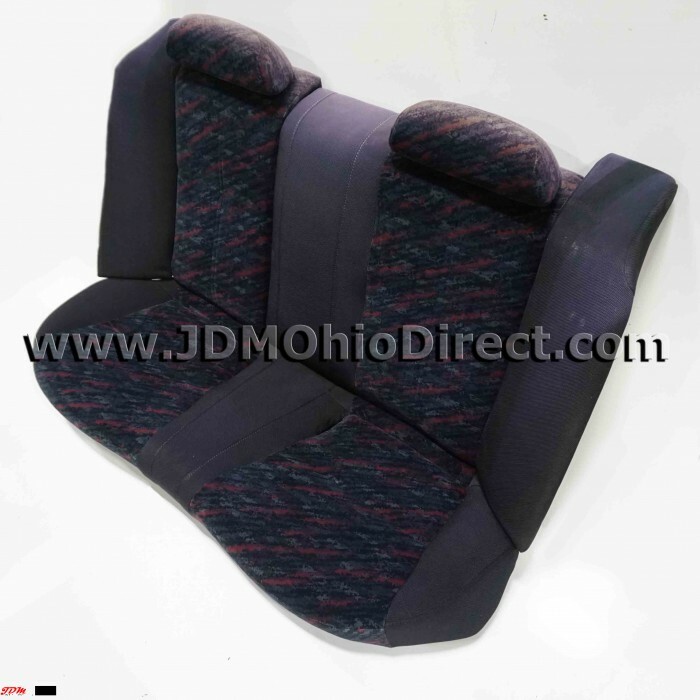 JDM EK4 Civic Si Confetti Rear Seat Set. Seats are in good condition, but do have sun fade. 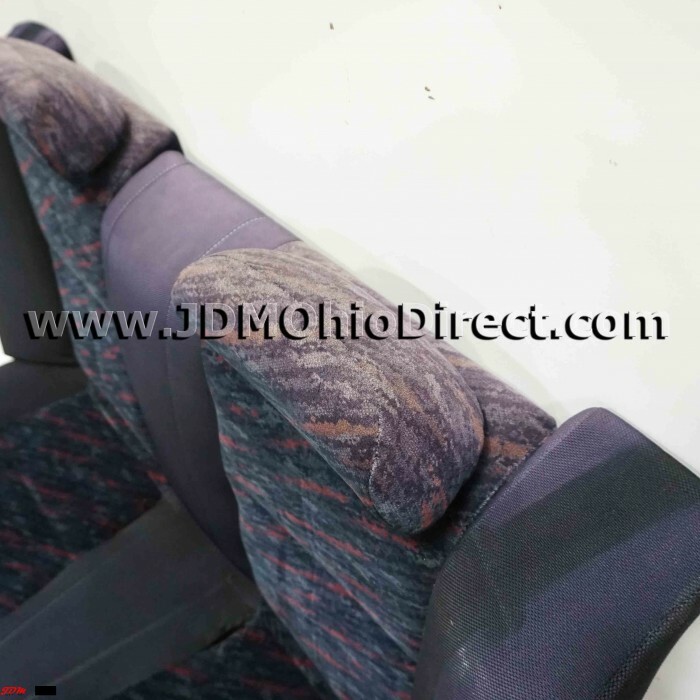 These are the 96-98 Confetti seat patterns, matching SiR pre facelift seats. 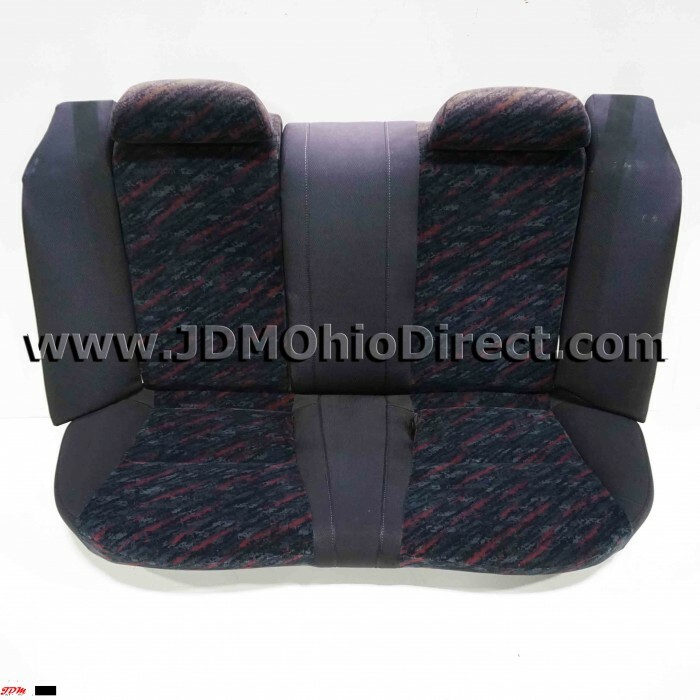 Rear seats are a 60/40 split fold down, and have carpet on back side. Actual pictures shown.